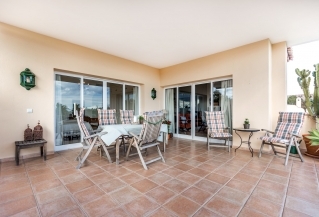 Nestled in the hills of the Golf Valley, Pueblo Las Brisas is a charming gated complex in Nueva Andalucia with mature gardens and communal swimming pool. 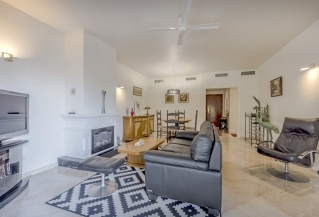 The complex comprises two blocks with 30 apartments in total, creating an intimate yet friendly atmosphere that is ideal for families. 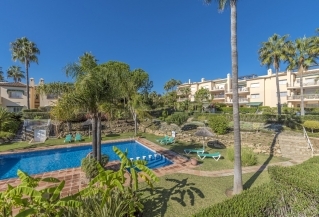 A great option for golfers too, it is situated within walking distance of various renowned golf courses -including Las Brisas, Aloha and Los Naranjos - and there are plenty more golf courses to choose from along the coast. 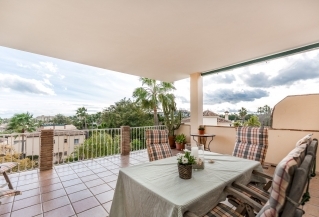 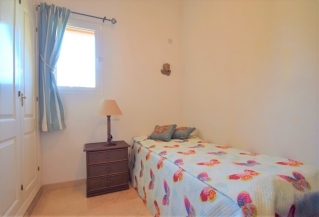 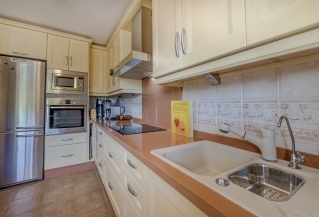 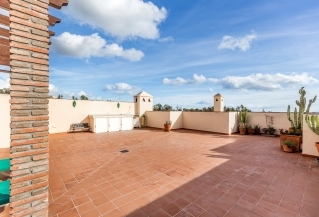 If you are looking to buy a flat in the area of Las Brisas this is a very good choice. 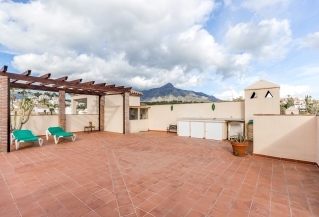 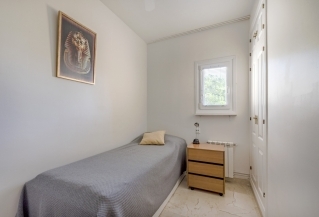 All amenities are within easy reach by car; Marbella and Malaga airport are just a 15 and 45 minute drive respectively. 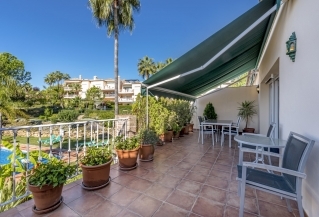 Closer to home there is a selection of bars, restaurants and supermarkets within a few minutes' drive and Puerto Banus is just five to ten minutes by car, as are international schools and the beach. 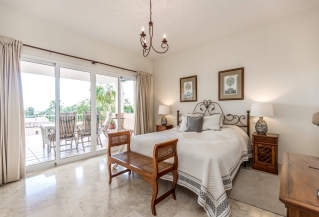 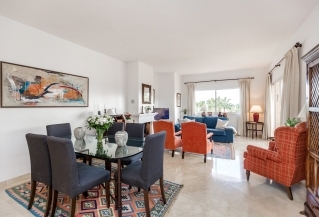 The apartments and penthouses vary in size from two to four bedrooms and offer spacious living accommodation and terraces with traditional features. 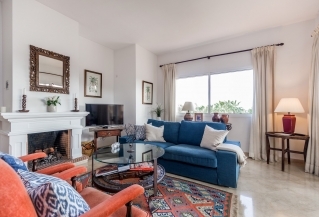 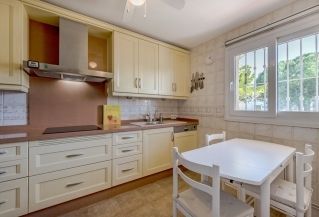 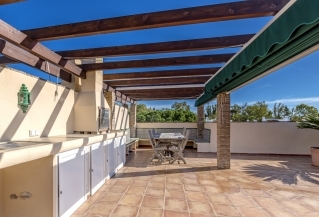 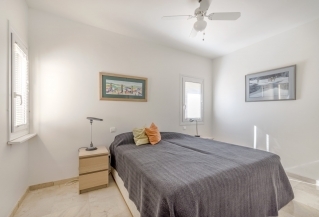 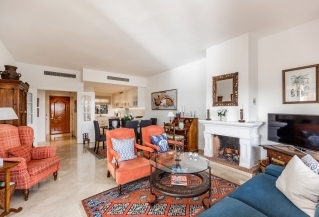 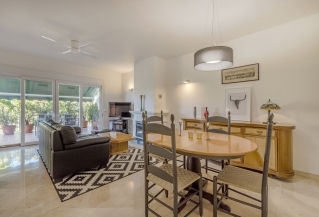 If you are looking for a comfortable and well-situated apartment in Nueva Andalucia, Pueblo Las Brisas will certainly tick lots of boxes. 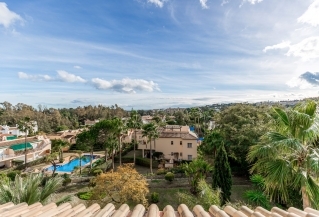 If you would like any more information on buying or selling in Pueblo Las Brisas, or anywhere in Nueva Andalucia, please do not hesitate to contact us as a member of our multilingual team will be delighted to help you. 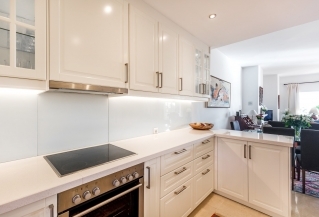 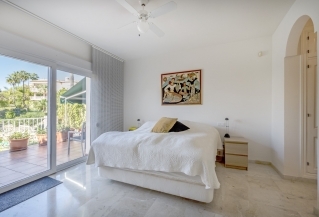 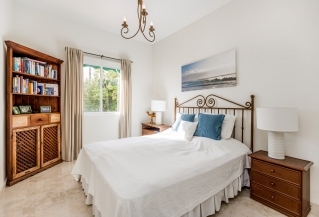 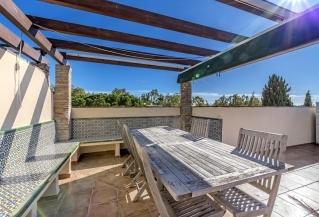 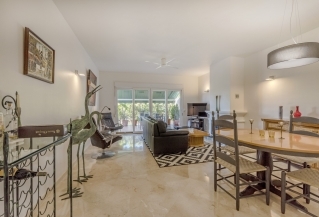 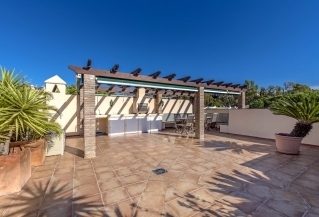 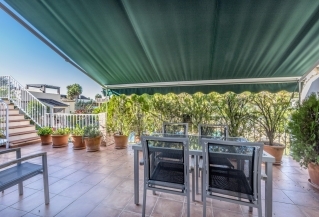 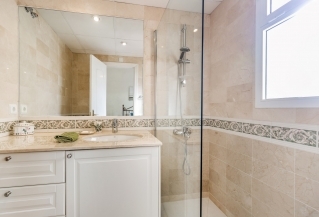 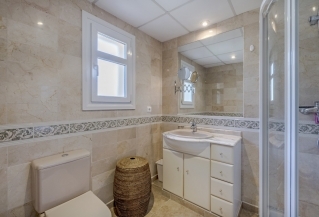 We are always looking for quality properties in Nueva Andalucia for prospective tenants as well, so if you are thinking about renting your property out we would love to hear from you too!